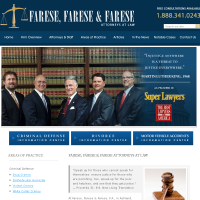 Personal Injury, Car and Truck Accidents, 18 Wheeler Accidents! 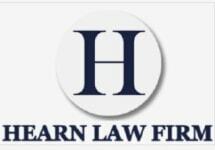 CALL NOW for experienced legal representation, !!! 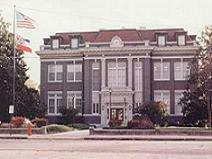 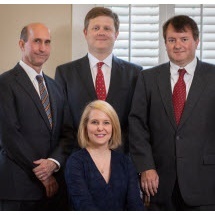 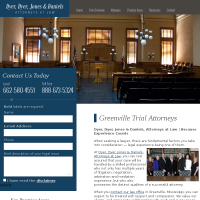 Need an attorney in Falcon, Mississippi? 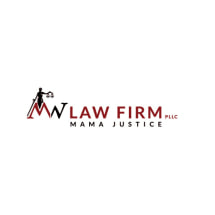 Use the contact form on the profiles to connect with a Falcon, Mississippi attorney for legal advice.